Men now spend millions on grooming products – but why are they putting their faith in pills and potions? Wellness has become a bona fide movement within beauty, and indie brands have been eager to find ways to become associated with the $1 trillion beauty-meets-wellness market. Many brands understand they need to tackle wellness with nuance and find a way to be authentic in both product and marketing to reach the modern customer. The key to success in so many industries is innovation. And that’s precisely what the team at Barry’s Bootcamp is doing vis-à-vis their new partnership with Insanity Group. 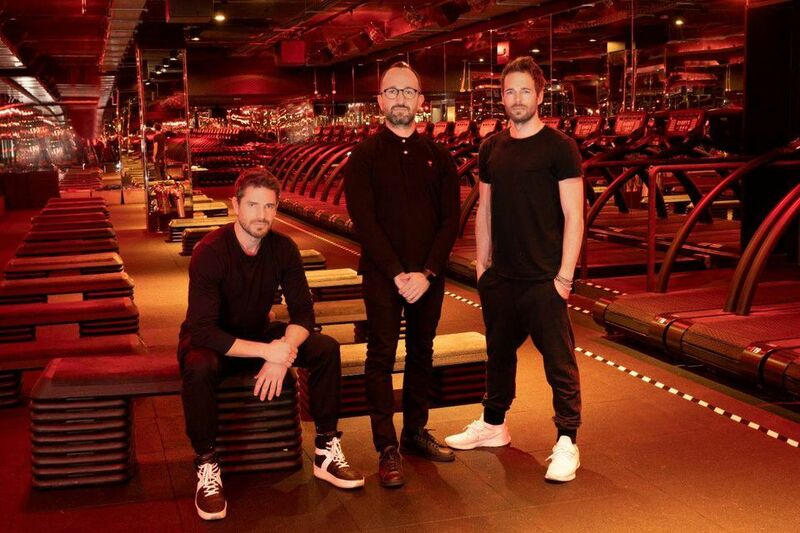 The two companies have partnered to launch IXB, a new talent management agency for the health, wellbeing and fitness sectors.